Time is precious and it looks like the developers of Instagram know that too well. The reason we are saying this is because Instagram has just received a new update which introduces a faster way of responding to comments. The new feature makes it easier for users to access emojis and it has been available for Instagram beta testers for more than one month now, and it started rolling out to the general public today. Reports are showing that Instagram is on the rise and that if it’s user base keeps growing, Instagram might even surpass Facebook in the upcoming future. 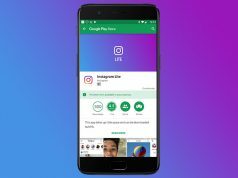 One of the main reasons behind this success is the fact that Instagram is always receiving new updates that improve its performances such as the addition of this new feature that gives users quick access to emojis. The new feature is now available to both Android and iOS fans and it acts as a shortcut for emojis. 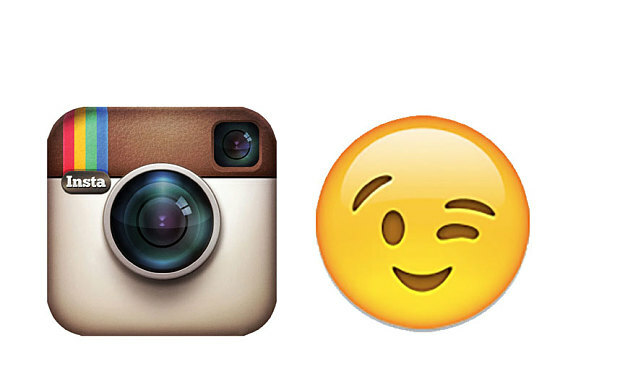 Instagram will record what are the emojis that the user loves the most and it will recommend them whenever the user wants to leave a comment on a post. This means that Instagram users will no longer have to search for the emojis that they like since they will be available right from the start. The developers have included a message in the update’s patch notes where they talk about how giving users access to emojis right from the moment they open the “comments” panel will improve the speed at which they can send comments. While this might not be a groundbreaking feature by any means, it’s still nice to have. Posting comments and replying to other people has never been easier on Instagram and we can only hope that the developers keep launching “quality of life” features such as this one.